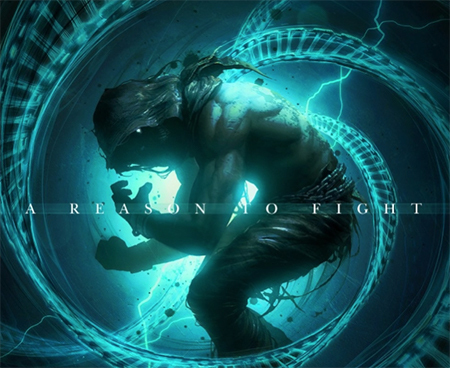 Disturbed released their new single , A Reason to Fight and powerful music video. The song is taken from their highly anticipated album Evolution which will be available on October 19 (Reprise Records). Pre-order it now here. After the heavy rock single Are You Ready, A Reason to Fight is a hauntingly beautiful acoustic ballad that leaves no one indifferent. It reminds yourself that you are not alone. In other news, Disturbed will play a special show at The Vic Theatre in Chicago on October 10, presented by SiriusXM. Watch the video below or here.